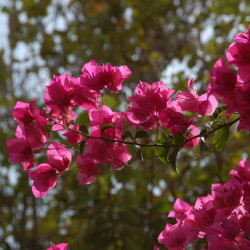 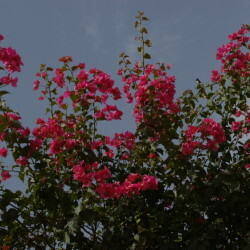 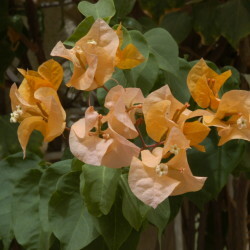 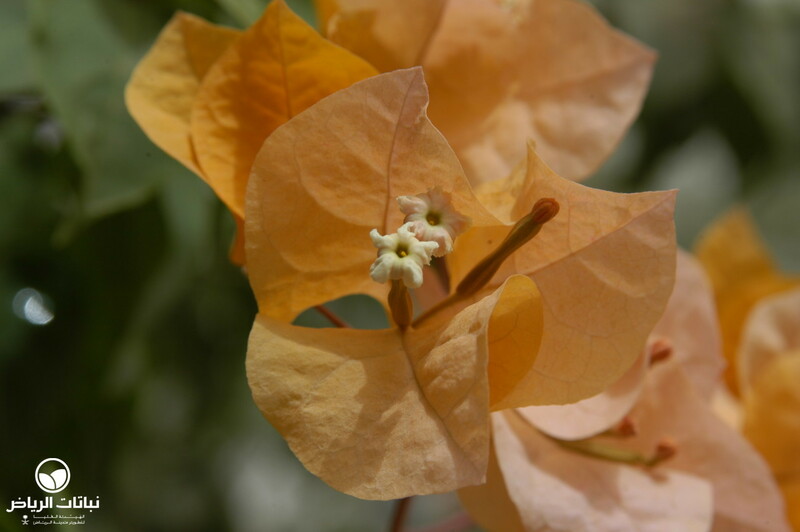 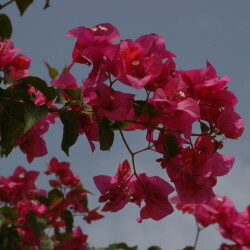 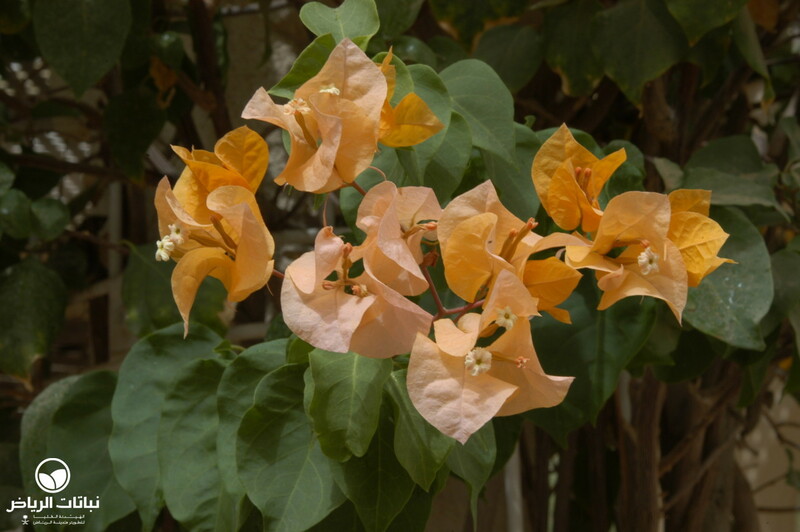 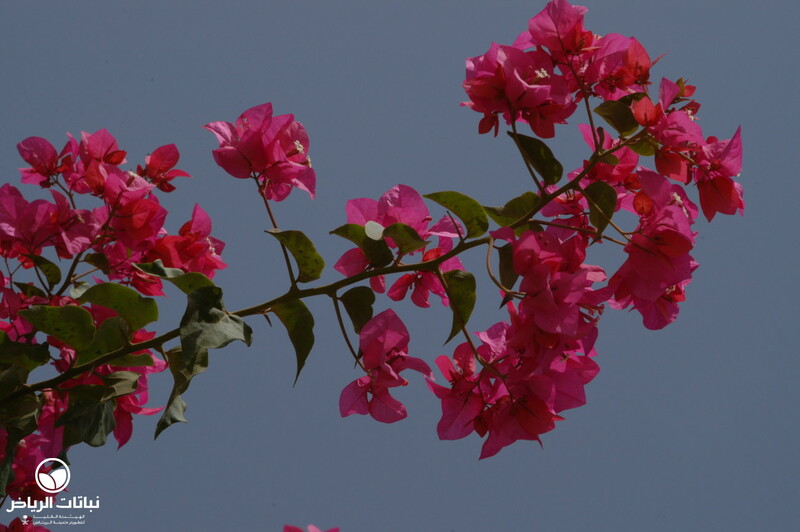 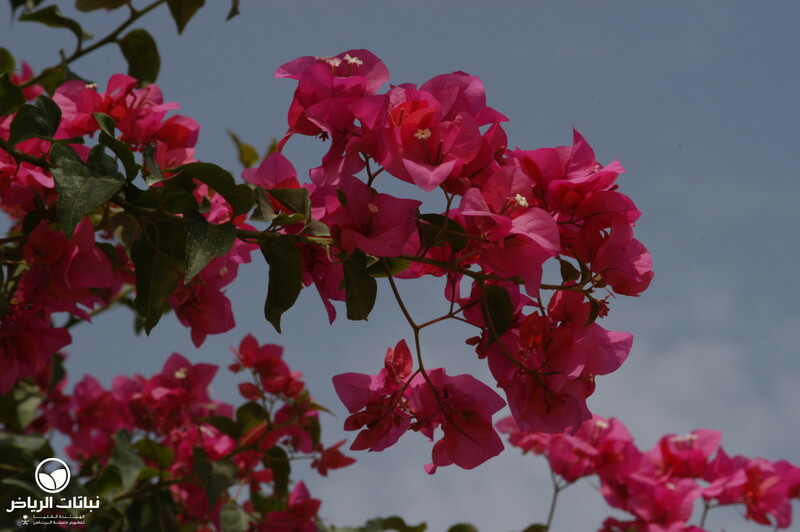 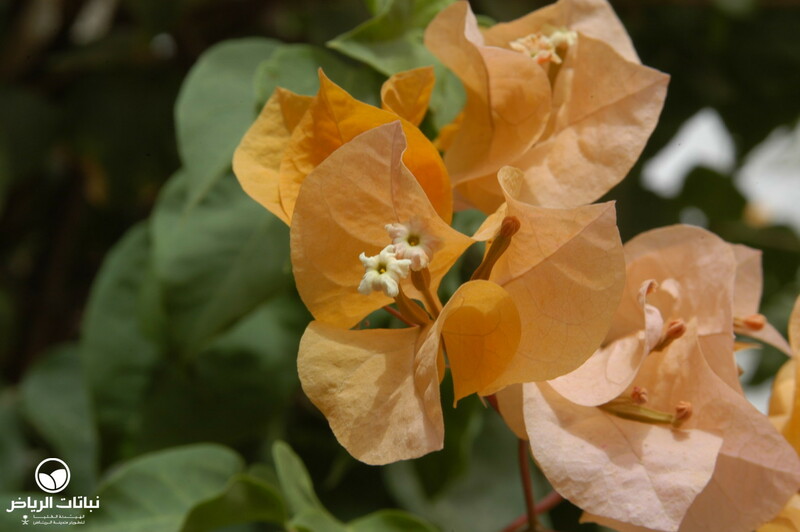 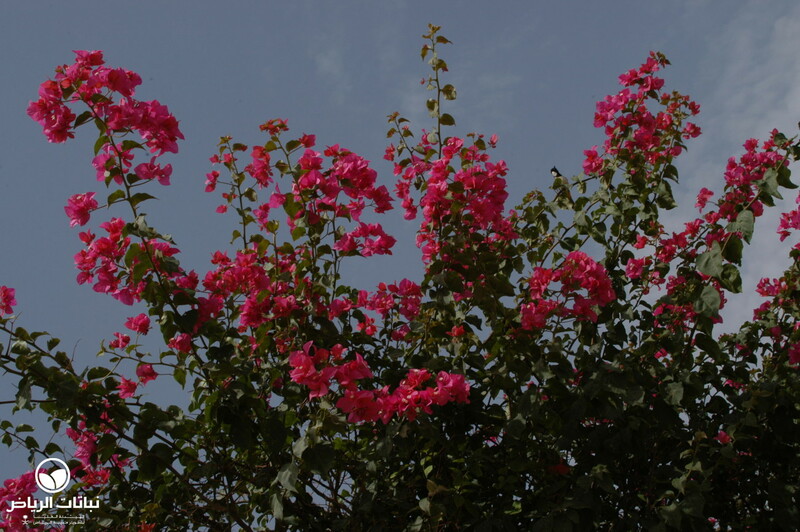 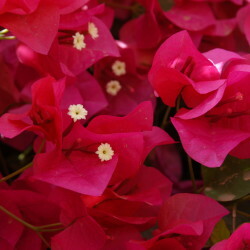 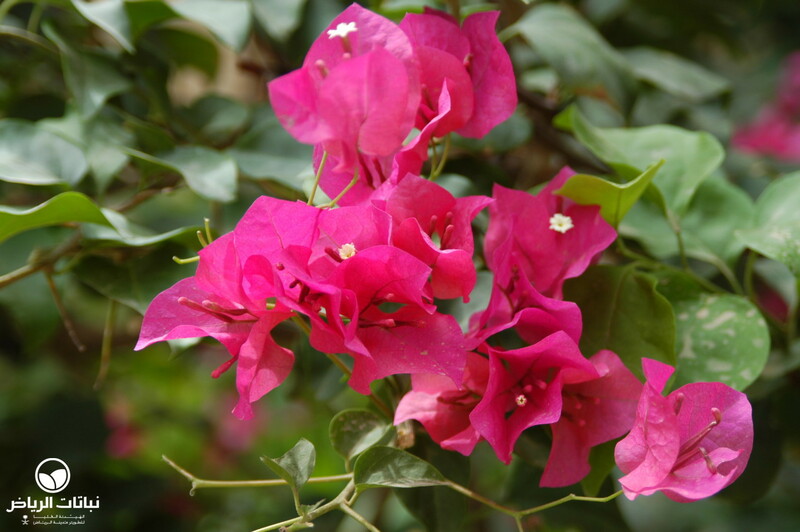 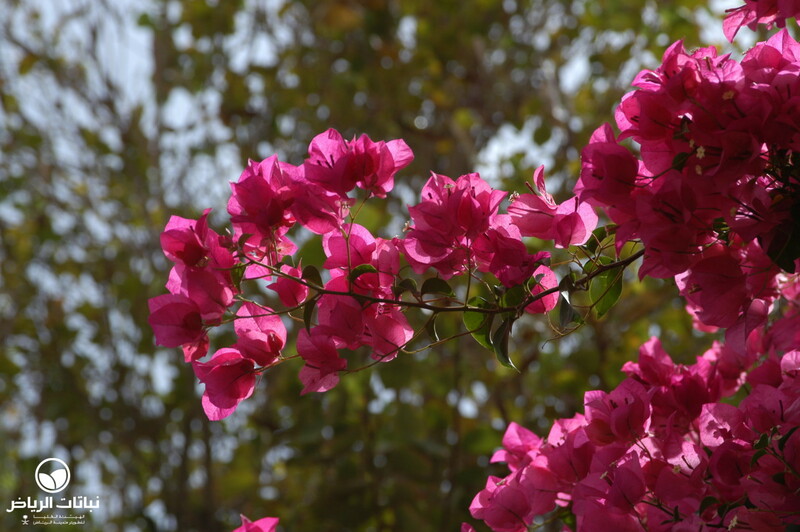 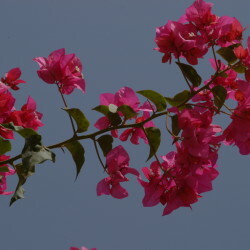 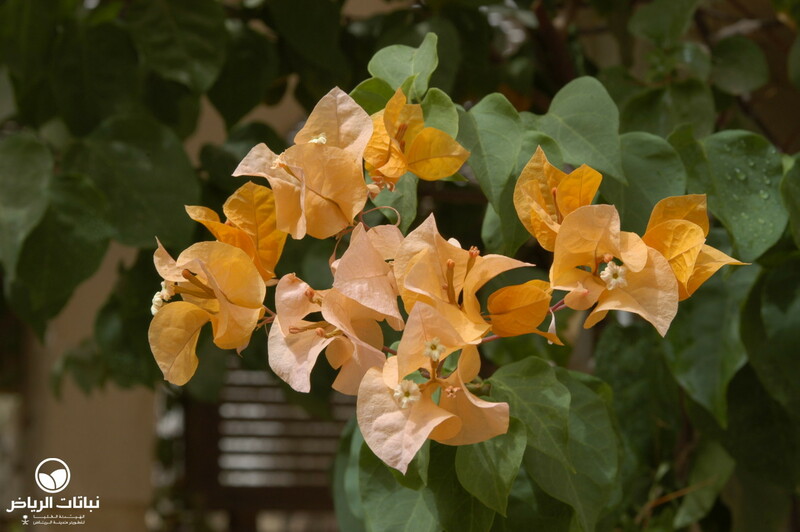 The generic name for Showy Bougainvillea was given in honour of Admiral Comte de Bougainville, who sponsored a journey to Brazil where the plant originates. 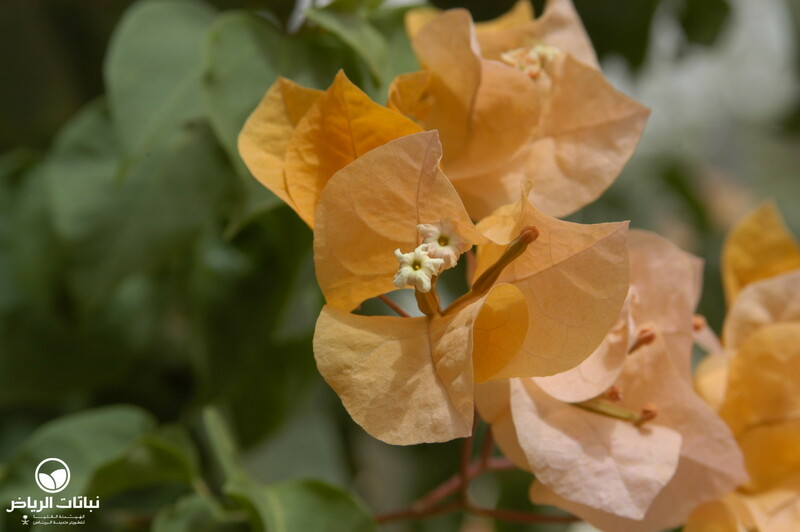 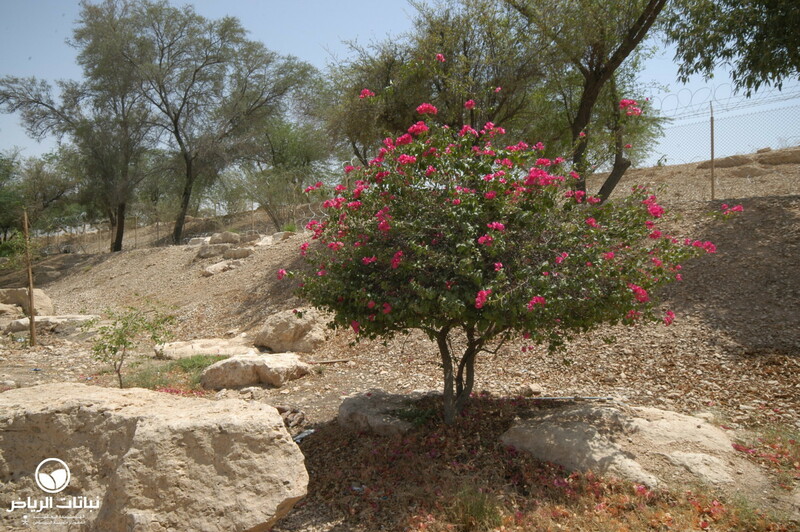 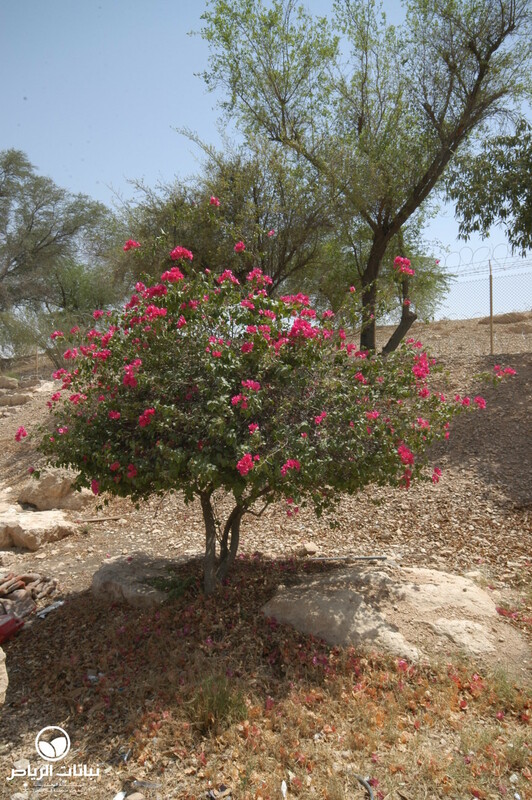 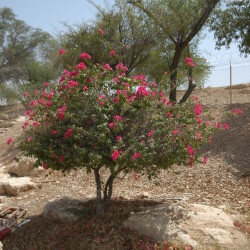 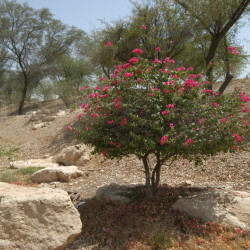 It is probably the better choice for Arriyadh, because it is hardier than B. glabra. 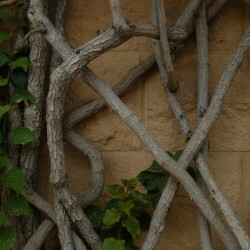 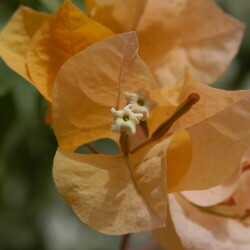 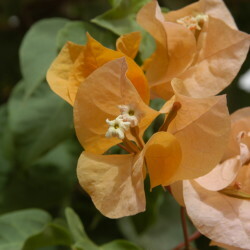 This sprawling climber is well protected by strong, curved thorns on hairy, woody stems. 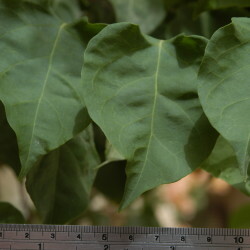 Its leaves are smaller than B. glabra and shiny on top and soft and hairy underneath. 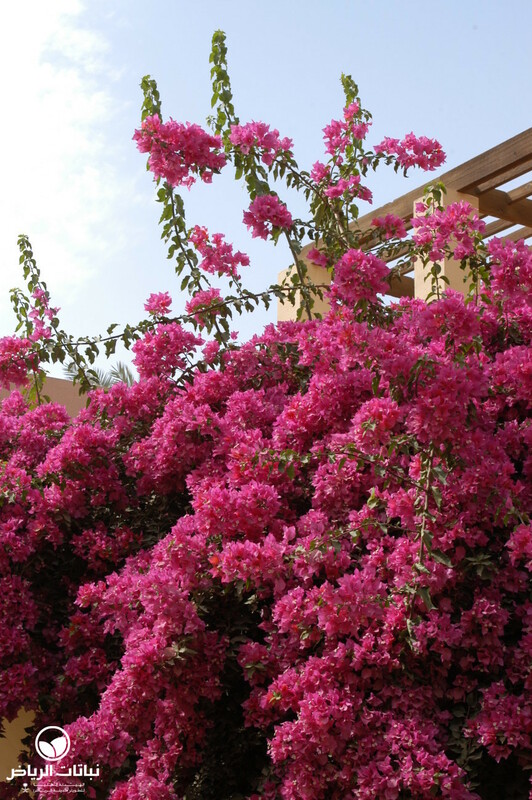 They last during mild winters, but are sometimes shed if conditions are unfavourable. 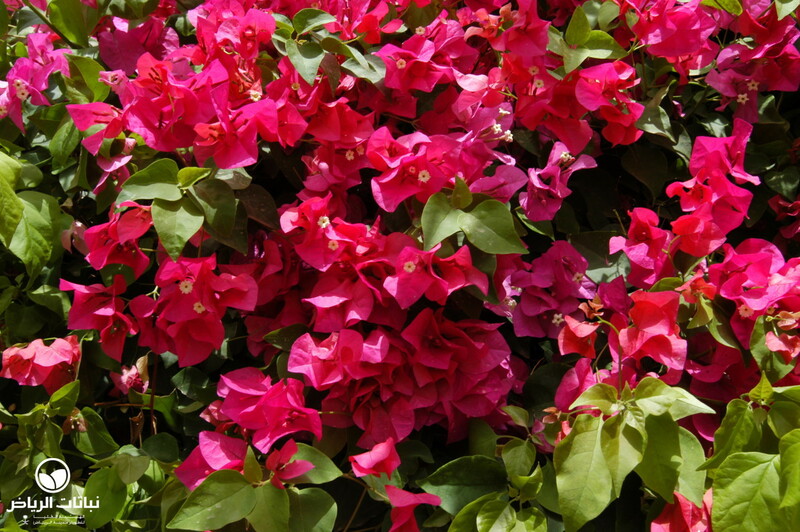 The specific epithet stands for the spectacular colourful clusters of white, pink, red or purple flowers that appear seasonally, especially in spring. 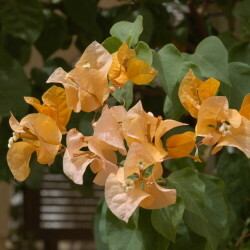 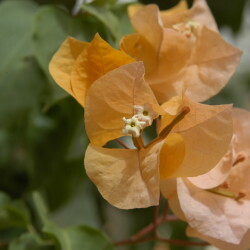 Three true, pale-yellow flowers are surrounded by bracts that make the magnificent display. 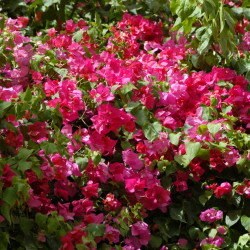 Dormancy factors such as low temperatures or drought seem to trigger flowering. 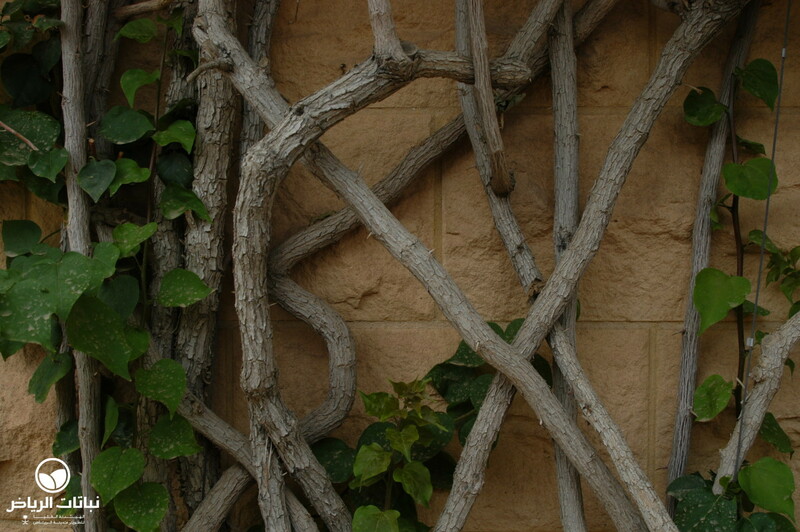 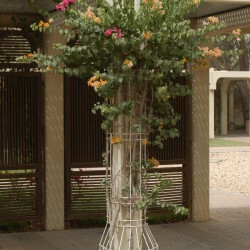 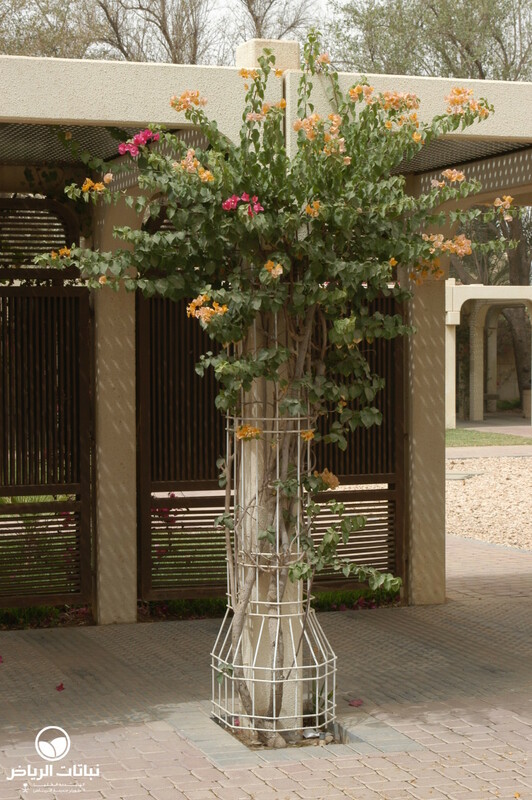 Its vigorous growth up to 20 metres, depending on its support, demands frequent pruning, and branches need to be attached to a wall, pergola, trellis or strong fence. 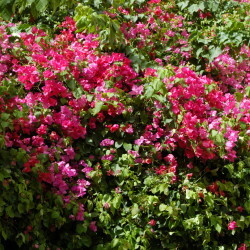 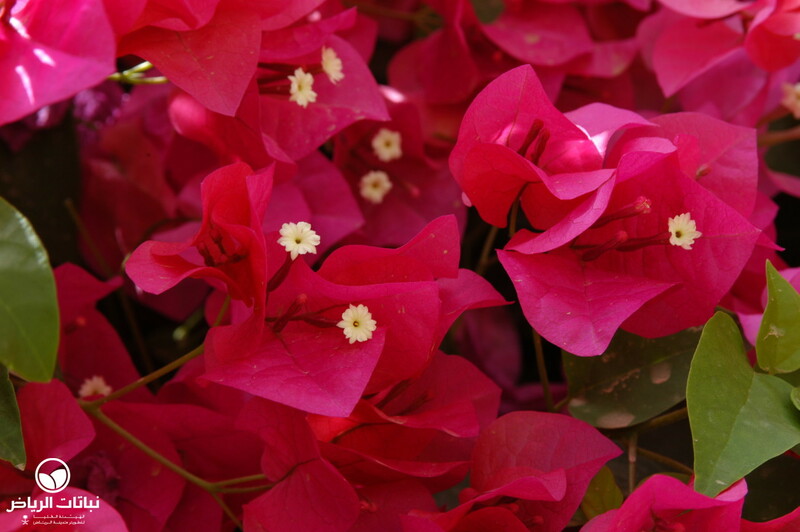 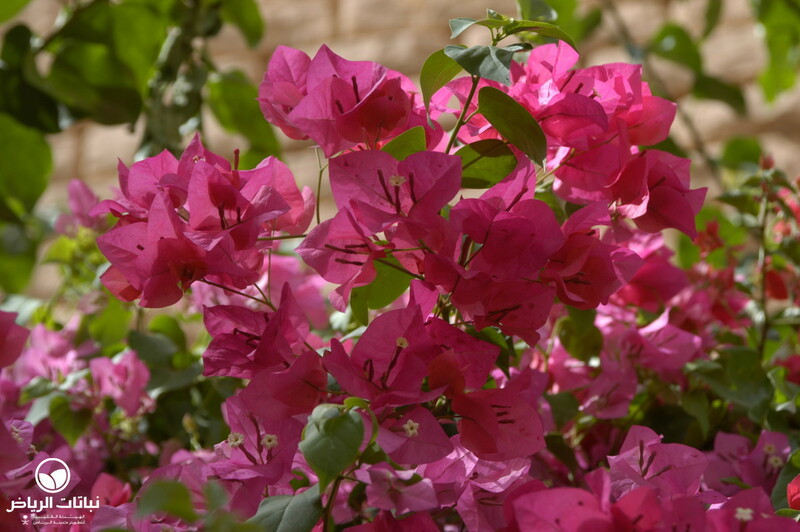 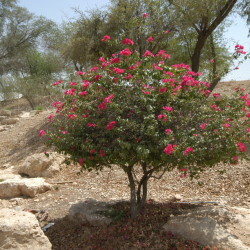 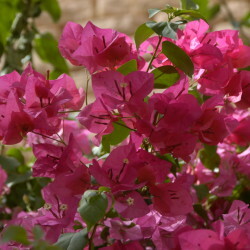 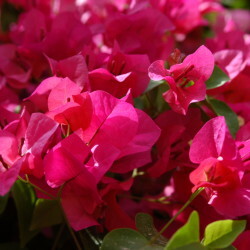 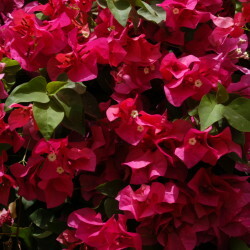 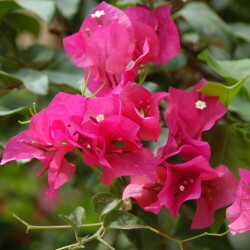 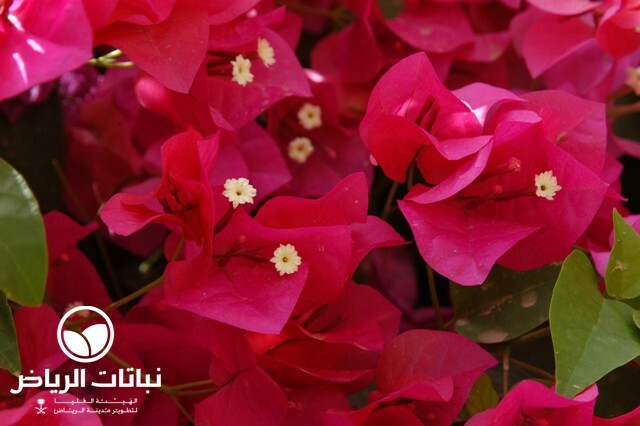 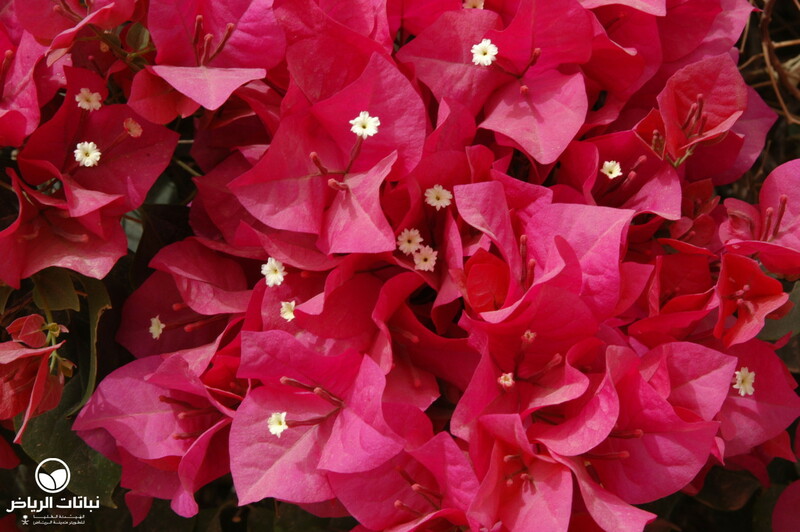 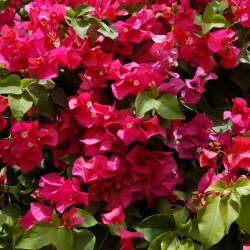 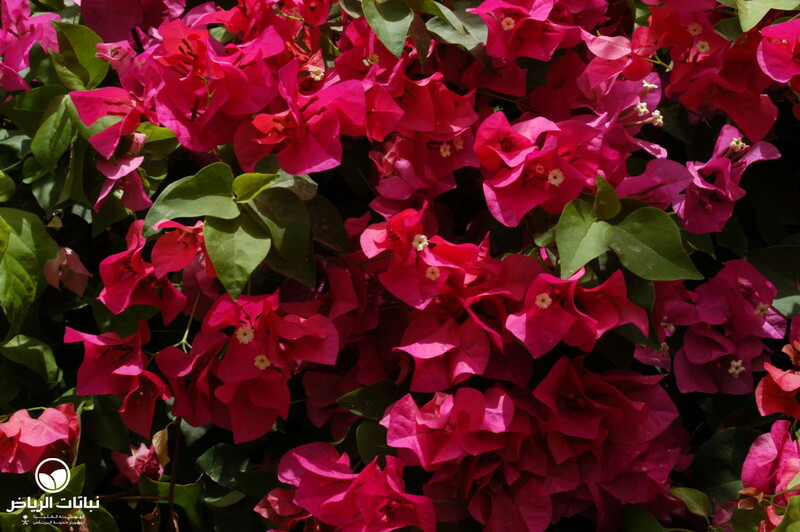 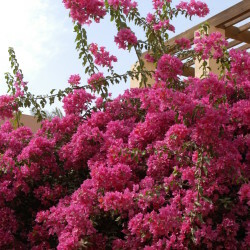 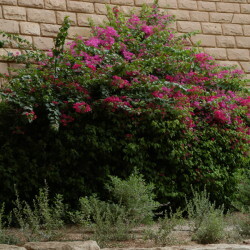 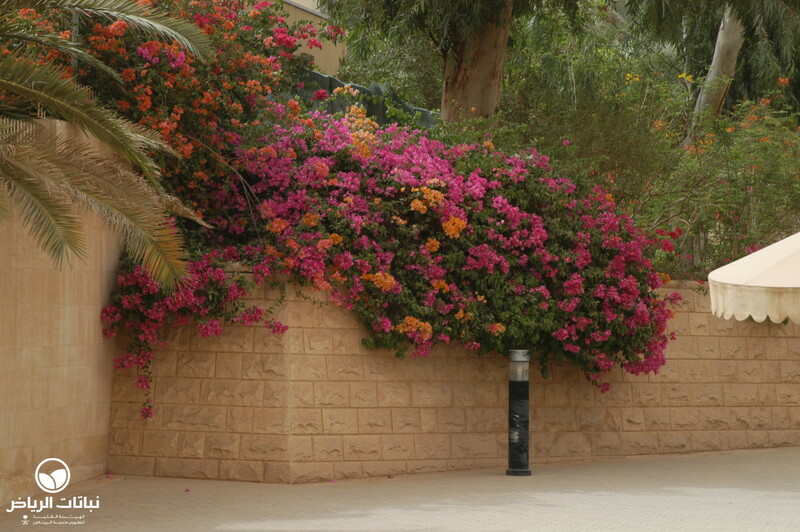 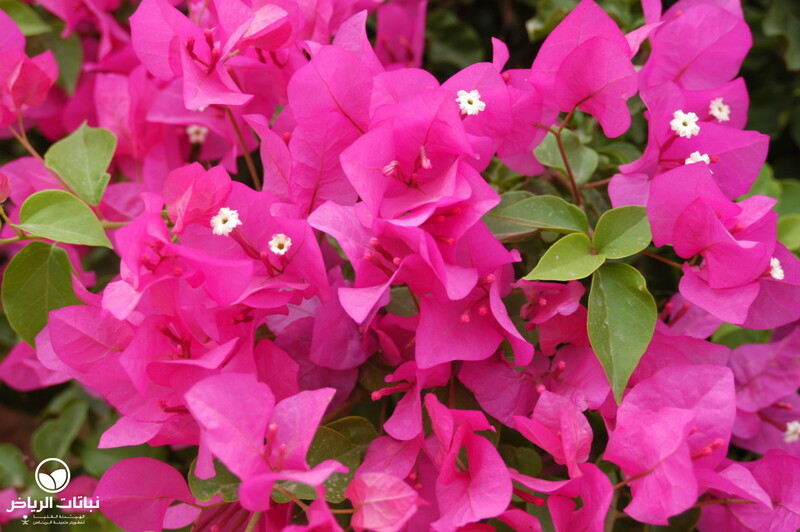 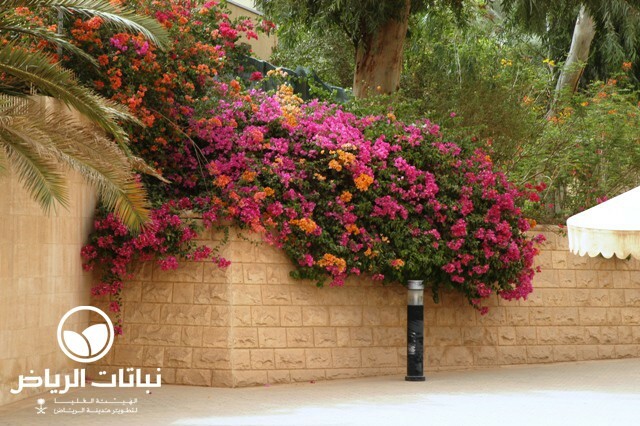 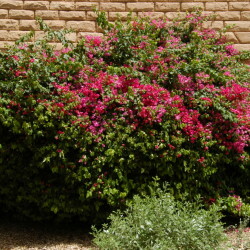 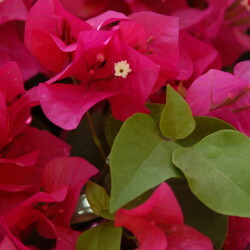 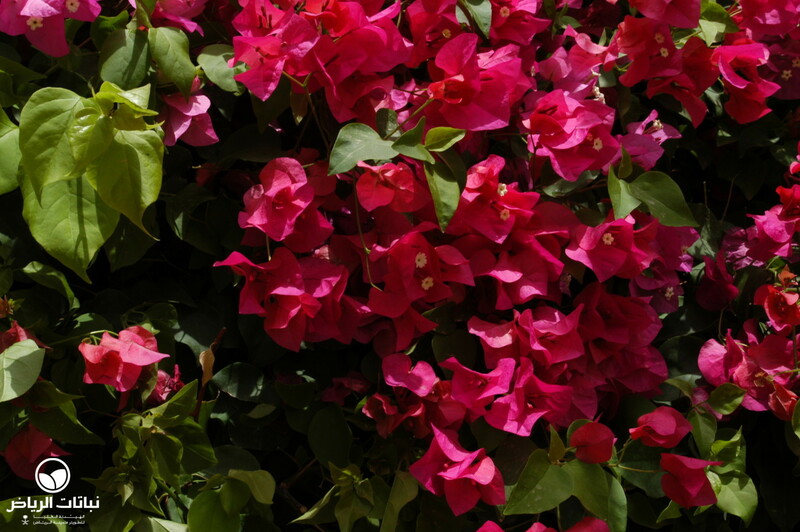 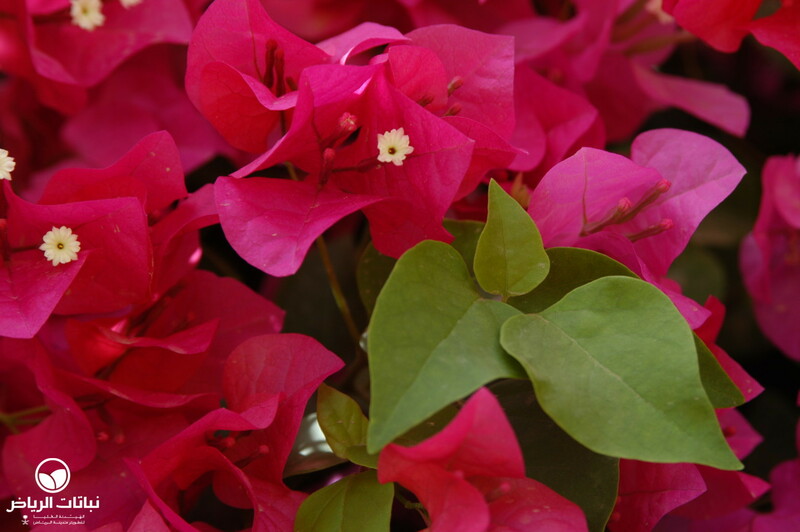 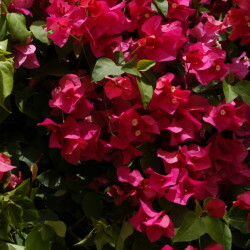 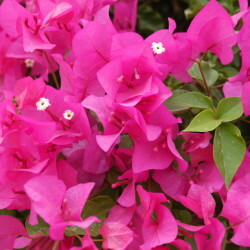 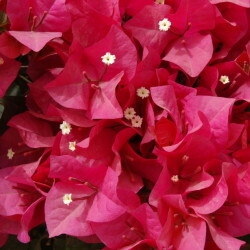 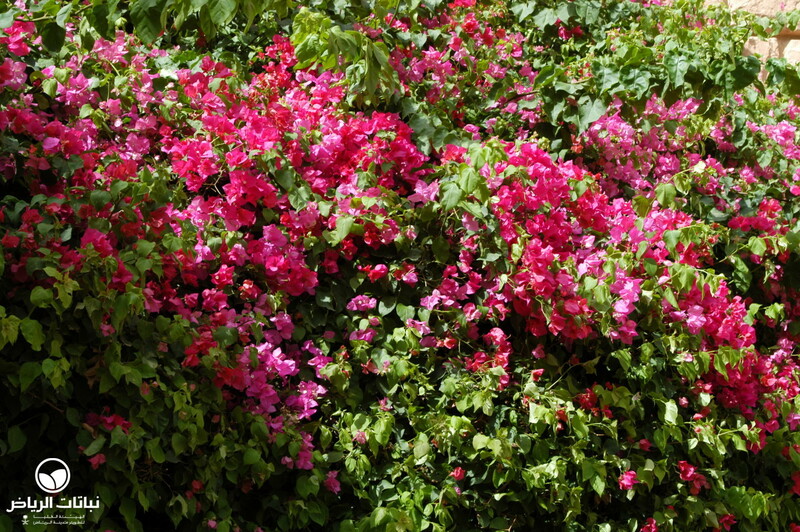 Showy Bougainvilleas may also be hedged. 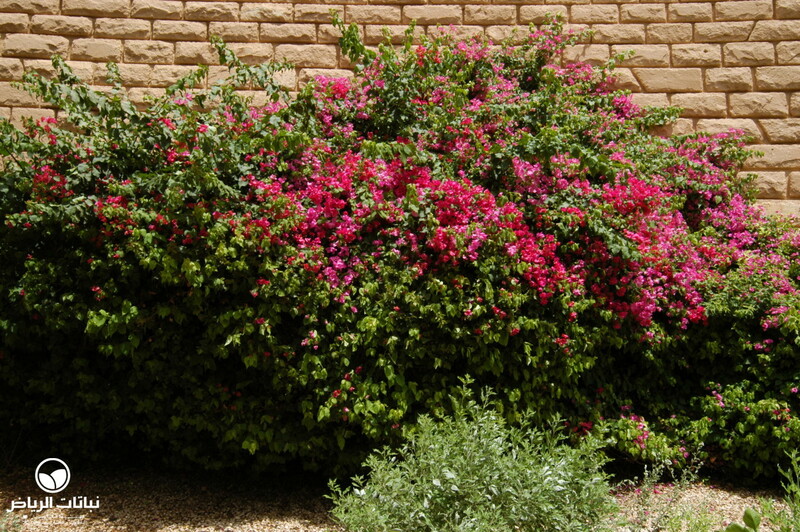 Clipping is possible at any time of the year, but severe cutting should be done after the flowering season in autumn. 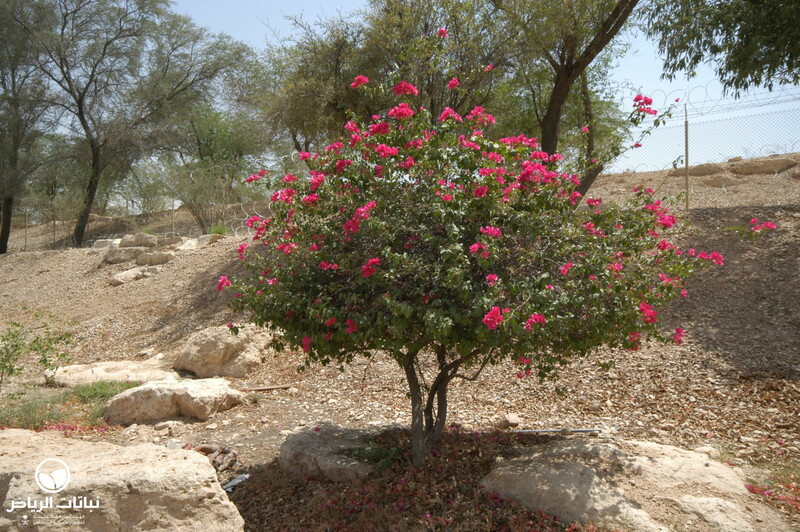 This species may even be grown as a bonsai or topiary plant. 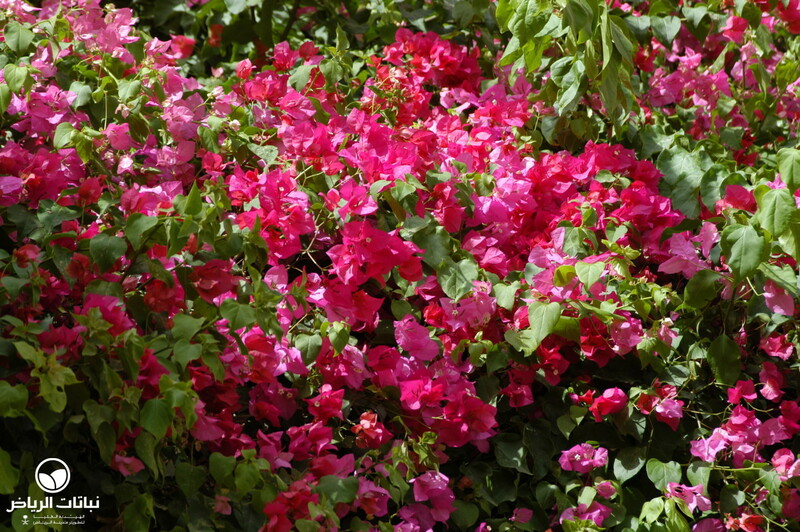 Full sun and nutrient-rich, well-drained garden soil suit it best. 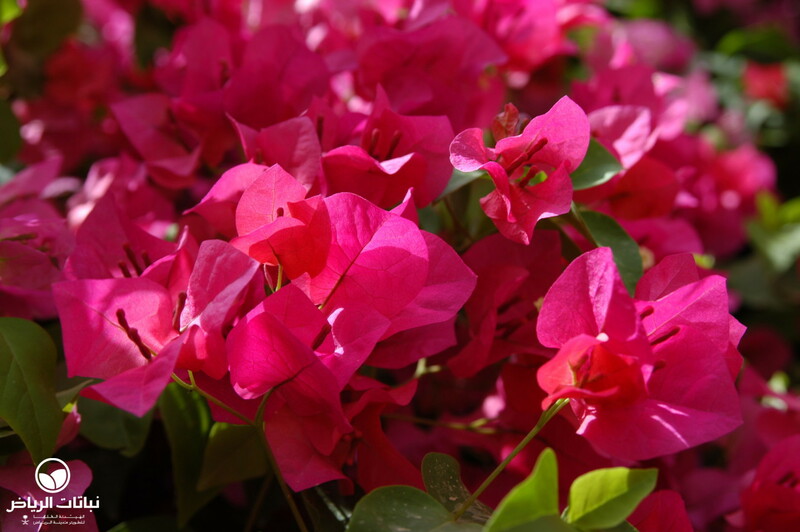 In pots or containers, plants should be given a soluble fertiliser weekly, except in winter. 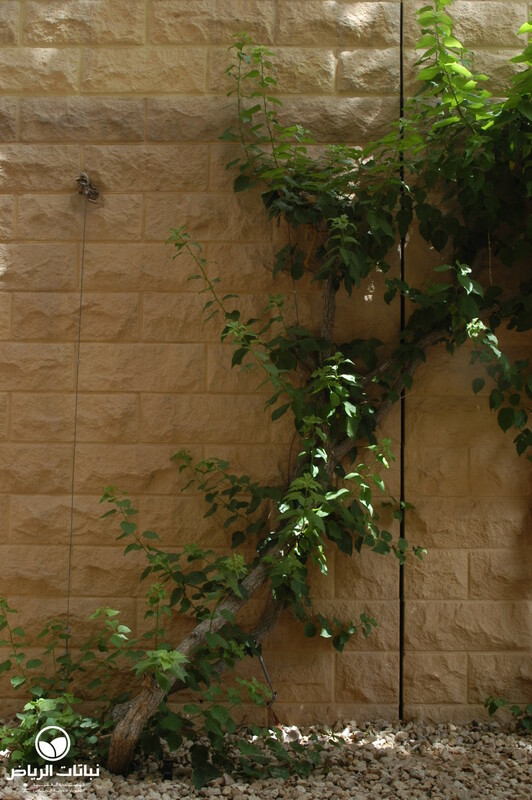 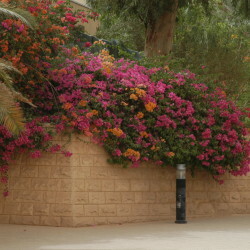 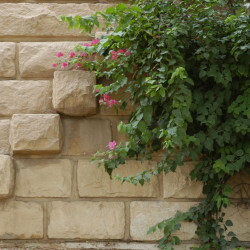 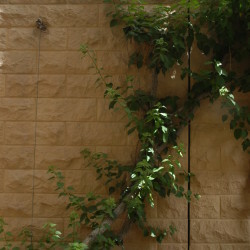 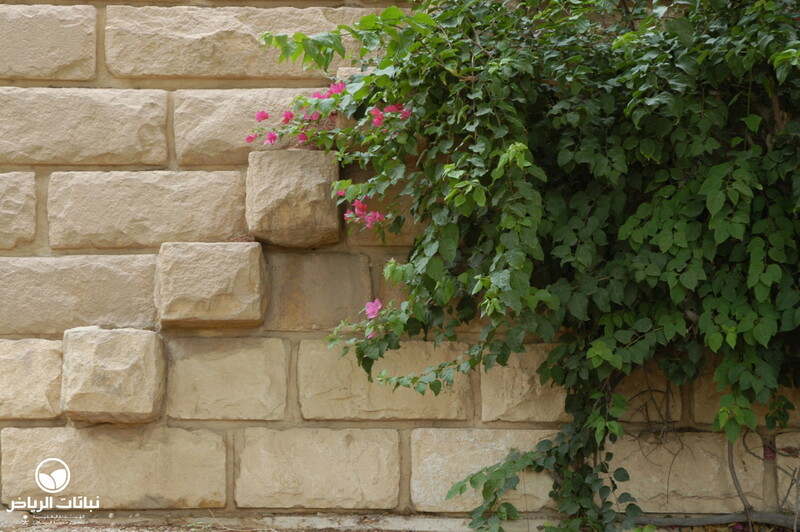 On north-facing walls, the lack of light results in few or no flowers. 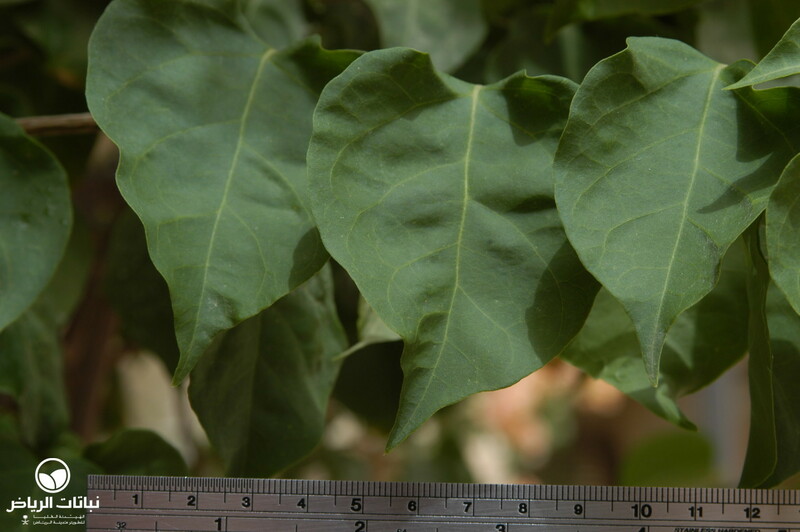 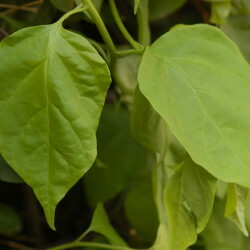 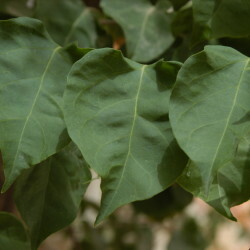 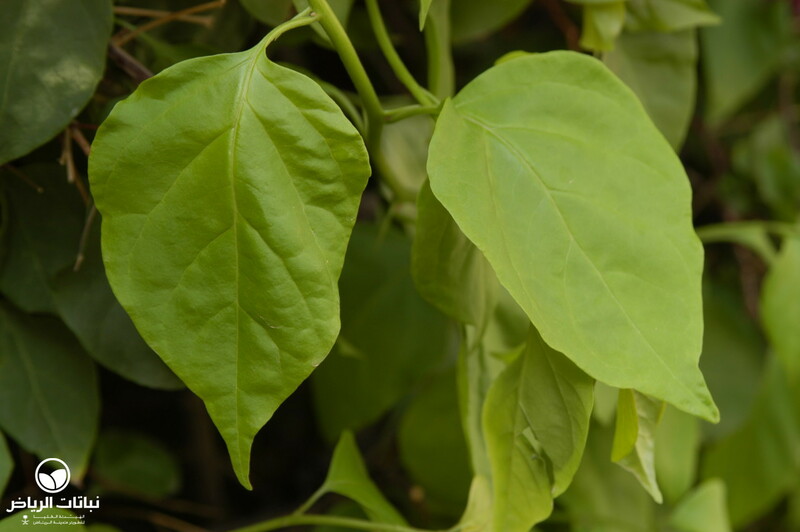 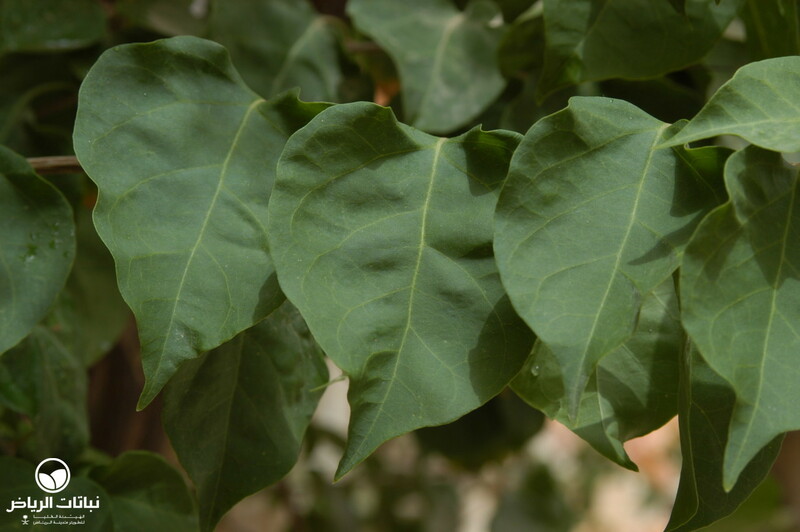 The numerous cultivars are easily propagated by hardwood cuttings placed in indirect sunlight.